You won't believe the amazing ways that avocado seeds can be used. 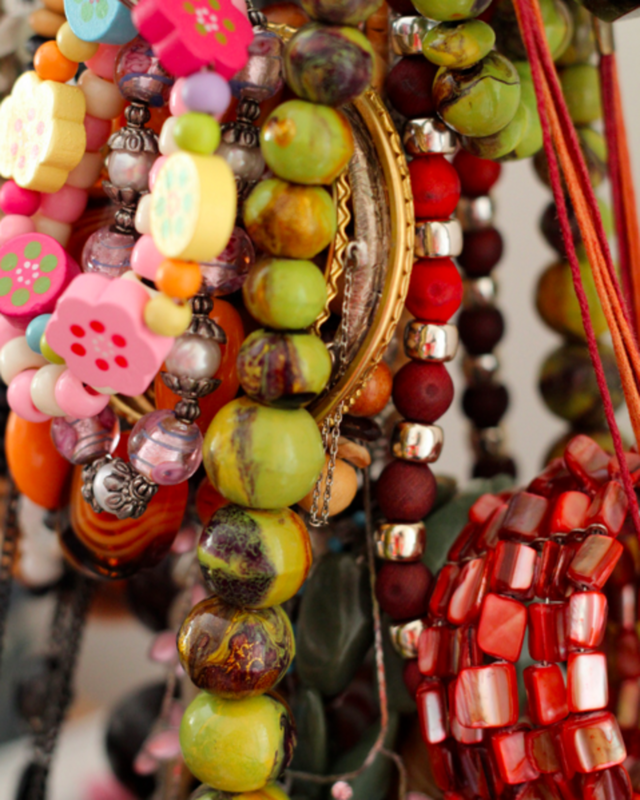 You can create jewelry, dye fabric, make shampoo, and use them in many other fun craft and kitchen projects. Avocados are one of my favourite foods, and when they're in season we go through dozens per month. Since I love re-using things creatively, I decided to find out if it was possible to use the seeds. It turns out you can! Below, you'll find twenty fun, healthy, and creative ideas. 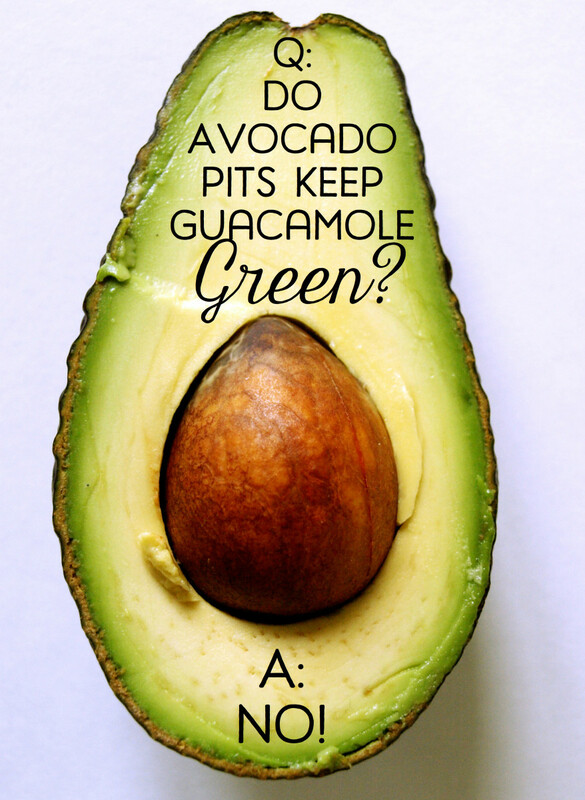 Historically, extracts from avocado pits were used as inks and food dyes. Put the seed in a heavy plastic bag and crush it using something heavy like a hammer or a brick. Dip a calligraphy pen or a thin paintbrush into this liquid and use it to write or paint on a sheet of paper. Dry and grate the pit to make a traditional North Mexican enchilada sauce that tastes really authentic. Leave a clean avocado in a cool, dry place for 5-7 days, then grate it into small bits (a food processor really helps). Add this to your sauce before baking. About 1 1/2 teaspoons should do the trick—any more, and the dish may end up tasting too bitter! If drinks are more your thing, blend the raw pit into a smoothie or juice to benefit from all its nutrients and add a wonderful creaminess to the texture. Use half a pit for every two-person serving (a whole one serves four). My favourite combinations are avocado (fruit and pit), cucumber, and green apple. It also tastes good mixed with mango, pineapple, and ginger. There is a long tradition of using the pits for various medicinal purposes. They are chock full of antioxidants— more than most other fruits and vegetables—so don't just throw them away! The pits contain more than 70% of the antioxidants found in the entire fruit. Antioxidants boost the immune system and help prevent cardiovascular disease, regulate high blood pressure, lower cholesterol, and prevent strokes. The pits and skins contain high levels of antioxidants like catechins and procyandins that act as anti-inflammatories. They reduce joint pain, swelling, stiffness, and loss of joint function associated with arthritis. They also have lots of antioxidant phenolic compounds that can play a significant role in preventing various degenerative illnesses, tumor growth, and cardiovascular disease. They may also help reduce inflammatory conditions, diabetes, and boost immunity. They even have insecticidal, fungicidal, and anti-microbial properties. Like green tea, the seeds contain polyphenols, which are micronutrients that may play a role in the prevention of cancer and cardiovascular diseases. They have more soluble fiber than almost any other food, which is great for high cholesterol, bowel inflammation, and diarrhea. In South America, they're used to treat dysentery and other issues in the GI tract. The pit is very high in potassium. The younger (less ripe) the fruit is, the higher its levels of potassium. It also contains significant levels of phosphorous, but not as significant as the potassium. They contain a condensed flavonol that may prevent tumor growth. They are great food for your hair and skin. Those antioxidants can help rebuild collagen, repair damage caused by free radicals, and improve the appearance and texture of your skin. Treat a sore belly by drinking a hot tea made with the pit. Halve the seed and drop it in a cup of boiling water for 10 minutes, then drink this infusion slowly. Another way to make the tea is to dry the pit and break it down using a spice blender. Add a tablespoon of this powder to a cup of hot water and drink it slowly. Cut off a piece of the pit and apply to a sore tooth to ease the pain. Gargling with the cooled tea (recipe above) can also help. Smash the seed and infuse it in olive oil for a week. Once filtered, this oil can be applied to itchy, sore skin. Dry several seeds and use them to make a wind chime. Paint each one with a different pattern and colour and add glitter, shells, or other interesting decorations. Then, follow these instructions to make your one-of-a-kind, almost-free wind chime. Another great activity for kids! Carve out a hollow in the pit using a very sharp knife, then bake and varnish it. Once it's finished, it makes a lovely holder for tea-light candles. If you eat a lot of avocados, you'll soon have enough to decorate your whole house with these attractive, eco-friendly candle-holders. Dry and bake the seed, then attach a craft hook to the top. Thread a ribbon through the hook and paint it with something Christmas-y so you can use it as a tree ornament. Making a natural face and body scrub is easy. 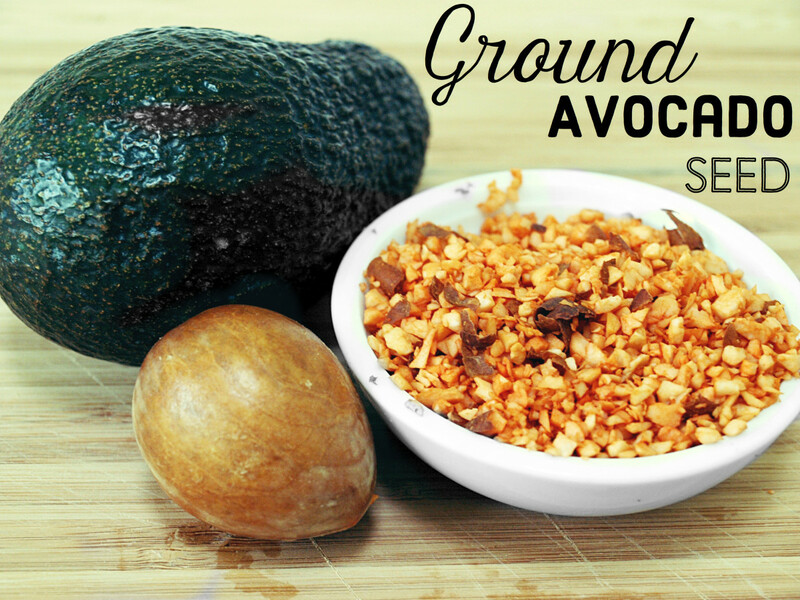 Simply grind up a dried pit in a food processor or cut it into pieces and use a spice blender. Next, mix in one mashed banana and one tablespoon of coconut or almond oil. Apply to skin and gently exfoliate before rinsing well. Sprouting the seed is easy (see #2 on the list above): Within weeks you'll have a beautiful plant to brighten up your house. With its dark, glossy leaves, an avocado houseplant will look great on the kitchen counter, in the bathroom, outside on the deck, or wherever you decide to put it. If you're planning on planting the tree outside, you should know that avocado trees do best in fairly warm temperatures (60-85°F) with moderate humidity. The tree won't tolerate freezing temperatures, but certain varieties thrive in places like California and Florida. Once you've grown your mini avocado tree from a sprouted pit, why not give it to new parents as a newborn gift? Celebrating new life by planting a tree for a baby is a very thoughtful and ancient tradition. Avocado seeds are smooth, hard, and just the right size for a DIY foot massage. Collect several and place them in a shallow bucket or large bowl. Then you can roll your feet over them to help work out some of that tension. If you're a bit more adventurous, why not try using them to massage someone you love. Either use the pits to gently rub the person's back or warm them up for a DIY hot-stone massage. Commercial shampoos are full of toxic ingredients and are also super expensive. Luckily, making a frugal and effective hair product is easy with avocado seeds. This shampoo thickens and softens hair, and they say it also helps reduce graying. I've used this shampoo for years and can definitely recommend it. You're now ready to wash your hair! Keep the rest of the water in the fridge to mix with shampoo as needed. 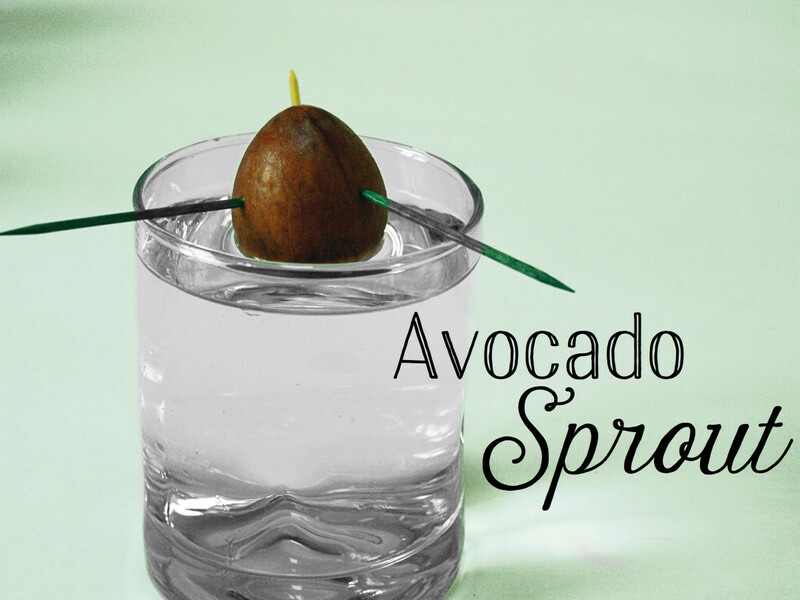 Make a love potion using avocado pits. An old woman from a Caribbean island told me about this traditional aphrodisiac. To make it, score a pit by making tic-tac-toe like patterns with a knife and place it in a litre of wine. Let it sit and infuse for a month before taking out the seed and serving. If you dare, offer a glass to your sweetheart, but start off slow! The drink is said to be very effective. 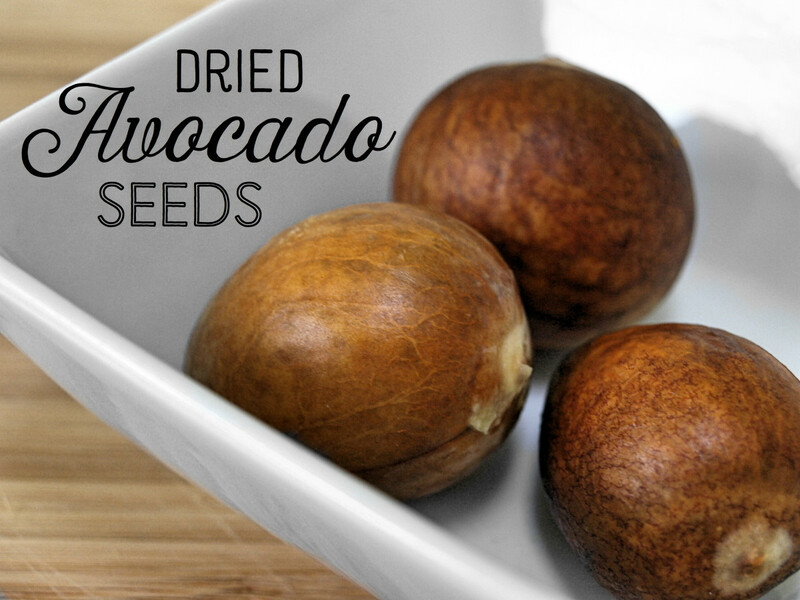 Once dried and baked, avocado seeds turn a beautiful dusky pinkish-brown colour. You can buy gorgeous pit pendants, necklaces, earrings, brooches and more on websites like Etsy. But why not try making your own? 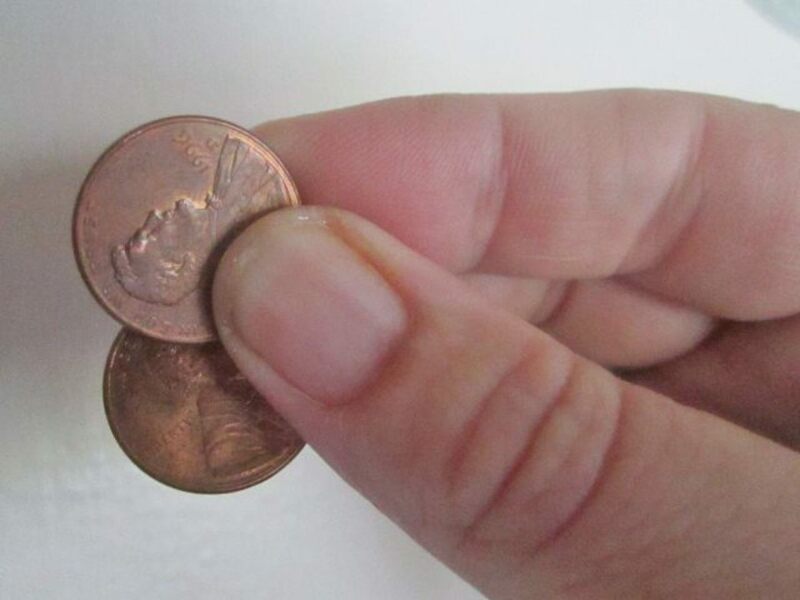 It uses a product that would otherwise be thrown out, which makes it a cheap craft project. You can be sure to make a one-of-a-kind item that no one else has. Check out the links below to see tutorials for making avocado pit jewelry. A collection of hand-carved avocado pocket sculptures inlaid with semiprecious stones, shells, and beads. Carved avocado seeds with cowry shell, grass (fertility) seeds, bamboo, and glass beads, inlaid with amber. A step-by-step class on making beautiful avocado stone pendants — add your own special crystals. Raw beauty! New ways to look at the everyday items in our lives are all around us. Art can be made out of virtually anything. My avocado seed ladybug brooches are just one example of how amazing a simple seed can be! The quick way is to simply boil your textiles with the pits and skins for around 45 minutes. That will give you a very pale pink dye with little effort. For a deeper and more effective dye, you'll need several pits, avocado skins, ammonia, and a few days to let the mixture ferment. For detailed instructions and pictures, check out this link. Keep the pits and skins in the freezer until you collect enough to make your dye. Dry several seeds, then bake and varnish them to protect against moisture. If you're feeling fancy, paint them with metallic silver paint. You're now ready to play bocce, lawn bowling, or pétanque. Enlist the help of friends to collect a bunch of them. Invite them over for an avocado garden party where you eat avocado dishes and play giant games of Chinese checkers, solitaire, or checkers. Bake your avocado pit to help it last longer and give it a beautiful rose colour. Set one over a decorative jar filled with water, and attach a personal note. This is a great housewarming gift. Grate the pit then mix with vegetable or olive oil and some vinegar or lemon juice. You can use the resulting mixture as wood furniture polish. Many people leave the seed in the middle of a bowl of guacamole, believing it will keep it bright green. This has been shown to be a myth. As oxidization is the culprit behind brown guacamole, anything that reduces the surface area exposed to air will prevent browning. This is why guacamole with a pit in it will be greener around the seed than at the edges of the bowl. It's not the pit that's doing it, though: You could substitute the seed with any other object like a boiled egg, sliced vegetables, or a piece of bread for the same effect. If you really want to reduce oxidization, cover the whole thing with wax paper so that the paper is pressed against the surface of the guacamole. However, if you think adding a pit to a bowl of guacamole looks nice, go for it! That way when you have guests, you can use the opportunity to educate them about oxidization. What a great conversation starter! What's the next thing you're going to do with an avocado seed? 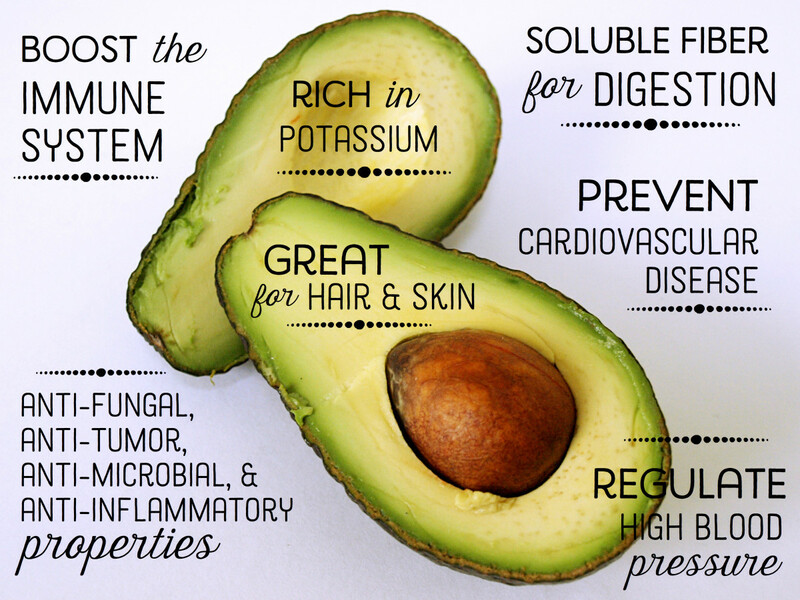 I am grateful for this info about the secret benefit of avocado overall. May try grating and eat it, also may try to grow a tree for home décor! Please i would like more information about avocado . Source avocado does what in the nerves Systems. Will avocato help eye sight and cataracts. God given and very delicious is mature and ripe. Soft and can be eaten easily by children. Can grow wild or in a simple compound. Hi, great post! Is there a way to dry seeds or preserve them for crafts, carving or jewelry that keeps them from shriveling up? Some pits in the photos look so pretty! And I saw your mention of drying and baking the pits? I’ve searched for more info but no luck. Can you help? I have an avocado almost every day in a salad or sandwich and I love them! I have dried the seeds and grated them and have used the powder in soups. However, I have so many seeds that this became tedious so now I add the seed to water with all the (clean) vegetable peelings like carrot, brocolli stem, celery leaves, etc. and boil up the mixture for about 30 minutes. Then I sieve the mixture and use the broth as a basis for soup. 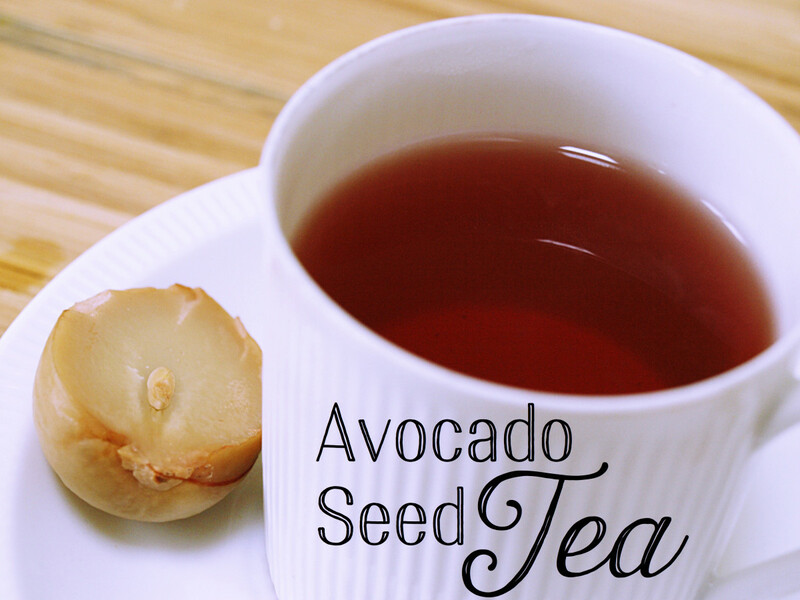 I have been searching the internet to find if I am losing the nutrition from the avo seeds but cannot find an answer although people say they drink "avo seed tea" by a similar method so I am assuming no nutrition is lost. Does anyone know? Thank you for helping us to know the secret benefits of the avocado seeds. We are utilizing them now. What sickness(es) can an avocado seed/pulp cure? Wow, we've thrown the seed of avocado pear all this while. I hadn’t ever tried avocado until recently when I read how much it could help with inflammation. I am using 1/2 an avocado in a cherry or blueberry smoothie almost daily. I had no idea the pits could be used too - I’ve just been tossing them. Learning a lot with this article. Keep avocados away from pets. Potentially poisonous. Feels like people have way too much time and are going a tad bit crazy. Clearly humans did not evolve to require the nutrition in the avocado seed. So, there is not likely to be any great benefit to grinding them up... no more than the benefits of much more easily accessed nutrients which require less “grinding” and much less digesting. I do agree with one theme of above suggestions. As a resource for creative projects, the seed has value. I dry my avocado seed on the oven then take the outer crust off then grate it and store it in the fridge, once or twice a day I sprinkle about a teaspoon on my food or in my oatmeal, I've been doing this for about a year now and I can feel the difference in my digestive system, bowels even moves better, now after reading other post I have to try it as a shampoo. avocados are undoubtedly healthy, but i didnt feel that great after consuming one. but i noticed it resembled a hard boiled egg, and they should place an egg yolk without the whites inside after removing the avocado pit. Much of this information was totally new to me! I grew up in Africa where avocados were grown, and I loved them. I was surprised that dogs would eat the over ripe ones that were "rotting" on the ground. Now I am surprised again as I learn the many uses of the pit. Wow! The only thing I had ever tried was the sprouting. We usually start eating them in the fall and this is July 5. Any ideas? Wow wonderful stuff! I tried the smoothie: avocado with the pit, mango, cucumber, green apple and water melon all blended together. I like the mild bitterness taste. I want to explore if milk can be added to taste. I want to understand if the pit can be preserved in the fridge for a long time instead of drying. This is very good information I need. This is one of the best pieces I have read in a long time. This is really comprehensive. I have a ton of avocado trees in my house, but the rest is fairly new to me. I will be using a lot of your tips. Thank you so much! This is an award-winning hub Rosetta! I love the idea of using avocado seeds to massage my feet. Great, useful tips. Sharing. Just this week I was trying to think of ways to use my avocado pits. I have been throwing them in the woods around my house instead of the garbage, thinking someday they will disintegrate naturally. Great ideas. I rarely eat the fruit. But with this great information and benefits, i think i will en-devour to try same. Thank you for sharing this information. I was amazed by the different uses for avocado pits (I thought it was "pips"!). I've tried growing them, and love seeing the little baby plants developing. But, having lived in Africa where they grow abundantly, I am also aware that the trees take seven years to grow to sufficient maturity to produce fruit. I don't like growing anything which takes more than a year to fully develop. I'm just about to eat one for lunch today. wonderful post! I am so glad that I found it. Thank you. I have been looking for a way to make natural shampoo. This is amazing information, thank you for sharing so much knowledge about this God given food. My aunt shared with me that she had lost over 50 lbs due to some diarrhea problem she had that would not stop. She though she was going to die. Doctors couldn't help her. She found out about the avocado pit, did tea every day, drank it day and night. Problem solved, she's back to her weight and continues to drink it for all the other benefits. Another family member was about to go on dialysis, he started drinking the tea, and now does not have to go on dialysis. Good to know. Thank you again. So cool! I've always loved avocados, and just started cleaning and moisturizing my face with avocado oil. I had no idea that the pit was so useful, though. Can't wait to try several suggestions listed here! Thanks so much fo such great info! Great article. Excellent!!! Well done!! Thank u! I baked the seed to dry it out and grounded it. How Long will it stay good for? I'm an avocado lover. Had no idea the pit is so versatile and a good nutrient. Very happy to find this hub. Will pin and share and a huge thanks to you! How long can you keep avocado seeds before they go bad, or rather, before they cannot be used for certain things? Avocados themselves go bad fairly quickly. It seems like it would be inconvenient to have to use one for a stomach ache. By the time you take out the pit, clean it, and make tea with it your stomach ache will be gone. Additionally, squeezing some lemon juice over guacamole will keep it from turning brown. This article saved my marriage. ....I should tell you.... I'm married to an avocado. I rarely eat avocados but I read a lot in how much benefits it have. I also love the idea of transforming the seeds of the avocados into jewelries. This is a winning hub about my favorite fruit. We actually do eat it daily. We use it instead of margerine because the flavour is so bland and goes with either savory or sweet (such as jam). I like your suggestions for using the pit. Making beads sounds interesting! Maybe this is a craft I can enjoy with my granddaughters. The facial scrub also sounds intriguing. I have found, however, that since most shipments of avocadoes to Canada have been irradiated, that #2 doesn't work, unless you buy a high-end organic avocado from a health store perhaps-- we are sort of suckers for the ones at Walmart (which have definitely been irradiated). If you want to get into your avocado quicker (that is, ripen it up faster), just add the avocado to a brown paper bag with a ripe banana or apple. great information. Can wait to use avocado ink for my next tattoo. Does anyone know if Avocado seed powder, when added in to baking and cooking, holds it's nutritional valule? Great! some info I never know before. Wonderful hub! I had no idea they were this useful. I always try to grow mine but end up throwing the vast majority probably 99% away at some point. I do have one that made it. The tree is in a container and about three feet tall now. I think it is time for me to explore these other uses. Cheers! I eat the butter of the plant world a minimum of twice a week. Sometimes more, when they go on sale. Great article...I'm retired in Mexico and was wondering what to do with the things! Love the list. I've been wanting to grow an avocado tree in our backyard. I think I will start with sprouting the seed as mentioned here so my kids can see it first and have fun. Wow, I thought I knew a lot about avocados, but I had a lot to learn. Thanks for all the information. I love avocados! I love avocado .i eat 4 -6×a week (half each time)i want to try the seed as tea.thanks for the informations.more power ! I have avocado every day, but I had no idea there were so many uses for the seeds which I always just discard after eating the tasty avacado. Thanks for the great hub, I'll be putting a lot of these ideas to good use. Wow! This is the most amazing information I've every read about an avacado seed. I knew the health benefits were powerful but now I know everything is true. Thanks for all this valuable content, it made a huge difference in my outlook on this amazing fruit. "Buy more avacado's from California! lets lower the prices so everyone can afford one. I use avocado seed in various ways cut up in 1/4-inch pieces. I need an easy way to cut them up. Do you know of a tool or machine (preferably electric) that can do this and not make it into a powder form? My small electric home-use food chopper is not strong enough to do so. I eat avocados when in season and affordable. thanks for the great tips! Thanks for great info on the delicious avocado pear..Love them as a starter with mayonnaise and sweet chilli sauce. Congratulations on HOTD. Such great ideas; I had no idea the avocado seeds was edible. This hub provides many great and useful ideas about Avocado seeds. I was not aware about most of them. Great presentation and pictures. Overall a very useful and informative hub. 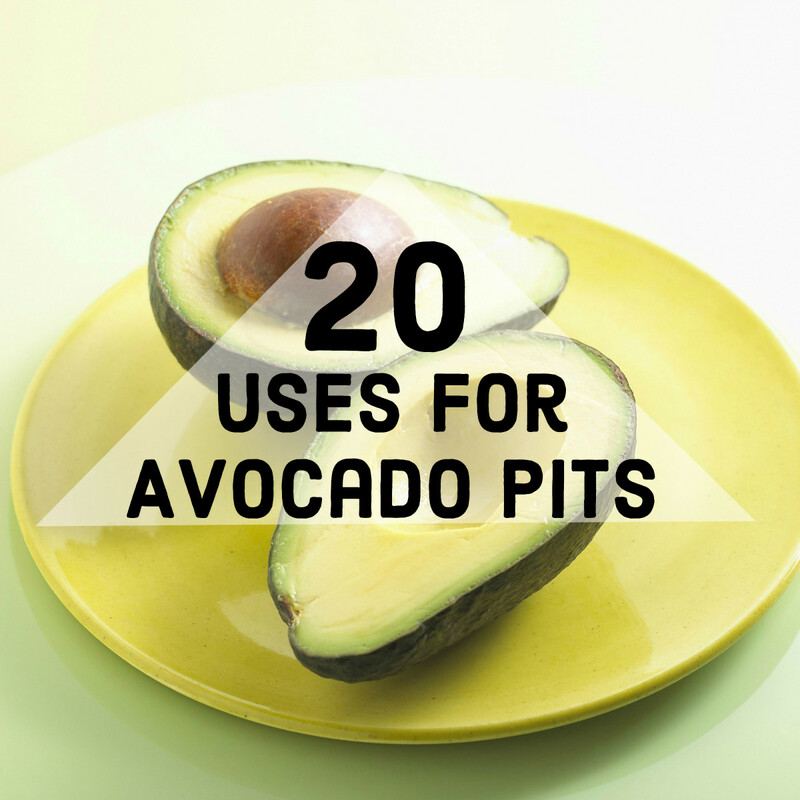 I had no idea there were so many many uses for avocado pits and I eat avocados just about every week. Really unique article. I enjoy one avocado, cut into bite-sized pieces every morning. Nice and simple, I have it with salt, freshly ground pepper and sometimes cumin and cayenne. I "wash it down" with 6-8 oz freshly squeezed lemon juice...which I find bracing and delicious and which I sip through a straw to avoid wear and tear on the teeth. I had no idea the avocado seed was edible! I'll give the smoothie a whirl tomorrow! Thanks for the information! I just had a smoothie this morning and I will add half a avocado seed next time to the smoothie. Especially to prevent cardiovascular health. Rosetta, congrats on HOTD, since I visited here last year. Great Hub!! Those avo seeds always looked enticing but I never knew they had such interesting uses. Can you just munch on them too? this is amazing. I saw so much here on your hub that I didn't know that my head is swimming. I will definitely look into the jewelry making with them. Whst temp do you bake the dried avocado seeds for crafting? we eat avocados almost daily, but they're not always available. sometimes we have to wait for them to ripen. a few times we bought some that were black inside so we didn't get to eat avocados for a few days. we know that avocado is a super food. I never had avocado before. But you would ever thought you can use it for so many things from smoothies to crafts. Very useful and interesting. I carve little animals for my grandkids. Amazing. Not only do you have interesting and useful things to do with them here, some of the comments have additional info. Thanks! I just found out if you spin them hard enough like a spinning top (sideways), they flip upside down with the heavier side on top. What a wonderful resource. I'm sharing it today on a Facebook page I manage called Cooking with Whole Grains & Real, Whole Foods. Question for you: How do you hold the pits steady while you hollow them out or score them with a knife? Do you use a vise? Humm, I eat Avocado in my salads daily. They're an enhancement to my health plus there a good substitute for dressings and other foods that I used to consume like a spread on crackers and breads. I'll try the seeds as suggested and see what I come up with. Thanks! Am sharing this. My crafter, gardening and parenting relations and friends will probably like it. Interesting. I didn't now you can use an avocado pit. I was very interested to read about the shampoo, but I am a bit disappointed because I hoped it would be all natural all the way, not mixed with commercial shampoo at the end. Do you have a whole natural recipe for shampoo? Not mixed with anything from commerce (natural or not). I have gone through this post already. Very interesting facts about avocado uses. Congrats for the Editor's Choice accolade. Definitely this hub has got lots of great ideas. I only thought of planting avocado seeds. Voted up!